The award-winning Vital Theatre Company presents its long-running hit Pinkalicious The Musical, now in it 11th Year running off-Broadway. 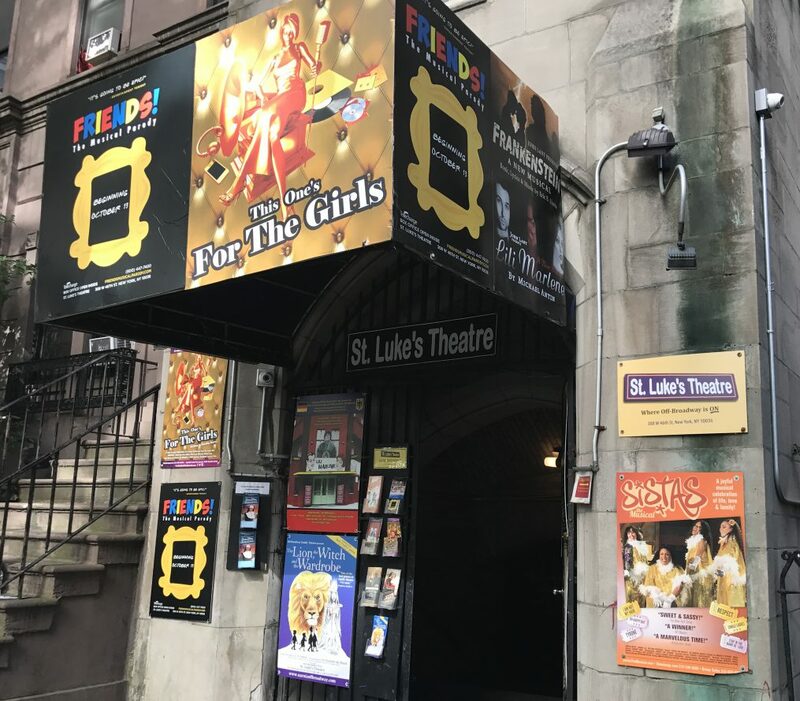 The one-hour musical, with book and lyrics by Elizabeth Kann and Victoria Kann and music, lyrics and orchestrations by John Gregor, is based on the best-selling children’s book Pinkalicious by Elizabeth Kann and Victoria Kann. The musical adaptation is directed by Teresa K. Pond based on the original direction of Suzu McConnell-Wood. In Pinkalicious The Musical, Pinkalicious can’t stop eating pink cupcakes despite warnings from her parents. Her pink indulgence lands her at the doctor’s office with Pinkititis, an affliction that turns her pink from head to toe – a dream come true for this pink loving enthusiast. But when her hue goes too far, only Pinkalicious can figure out a way to get out of this predicament. Vital Theatre Company is dedicated to producing entertaining and educational theatre for young audiences. It commissions and produces three to five musicals for children each season. Since its founding in 1999, Vital Theatre Company has been honored with the Off-Broadway Alliance Award for Best Family Musical, two Awards for Excellence by the Off-Off Broadway Review, and has received high acclaim from audiences and critics alike for being “a wonderful place for parents to introduce their kids to the glories of live theatre, done well and at modest prices” (Off-Off Broadway Review). Vital Theatre Company has presented over 100 original productions for hundreds of thousands of children and their families. This entry was posted in More about our Current Productions. Bookmark the permalink.